2240 S. Moorland Rd. New Berlin, Wis. The tower and marker are located at New Berlin Historical Park on eastbound West National Avenue / County Road ES, just west of its intersection with West Batton Road, New Berlin, Wisconsin 53146. 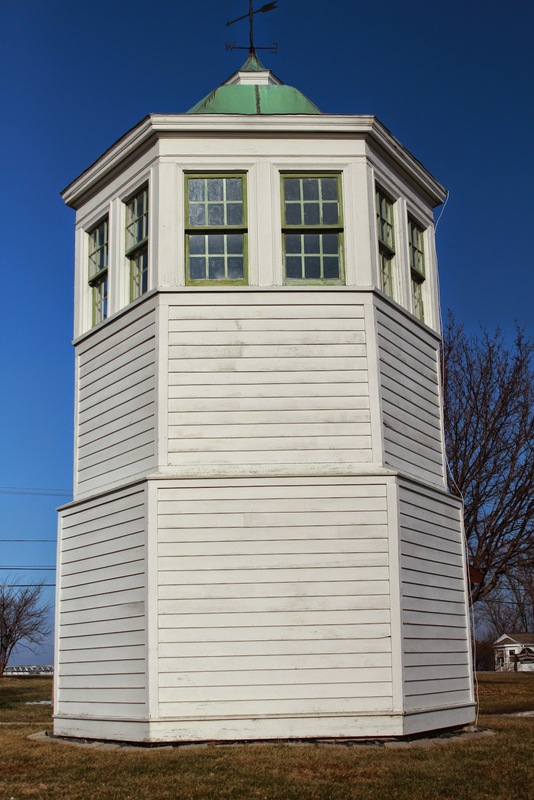 The Cupola Tower and marker are located at New Berlin Historical Park.